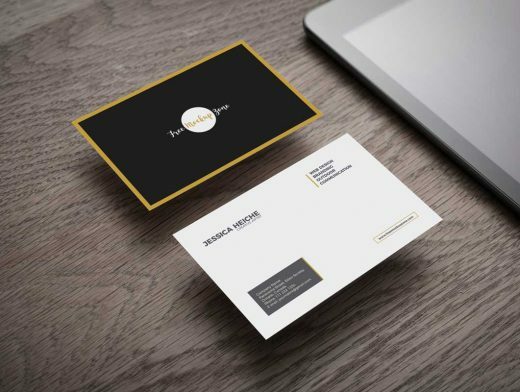 I am really excited to share my new freebie with all of my designer friends the most professional and elegant Free Business Card on Wooden Table Mockup, which is designed according to their taste. This awesome business card mockup will surely give your business card designs a fabulous look. Simply paste your design in smart-object layer and get the desire result in seconds. So, keep attached with us, for our daily free mockup graphics.